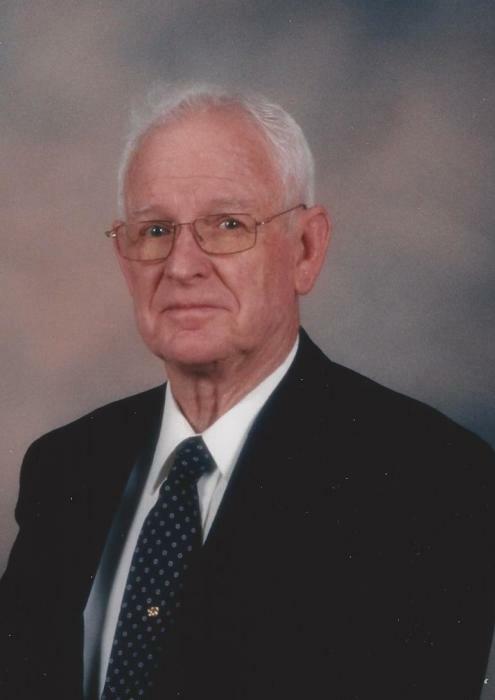 Harold D. Leavelle, 90, of Parker, Colorado, passed away on December 3rd, 2018. Harold was born in Amarillo, Texas on December 16th, 1927. 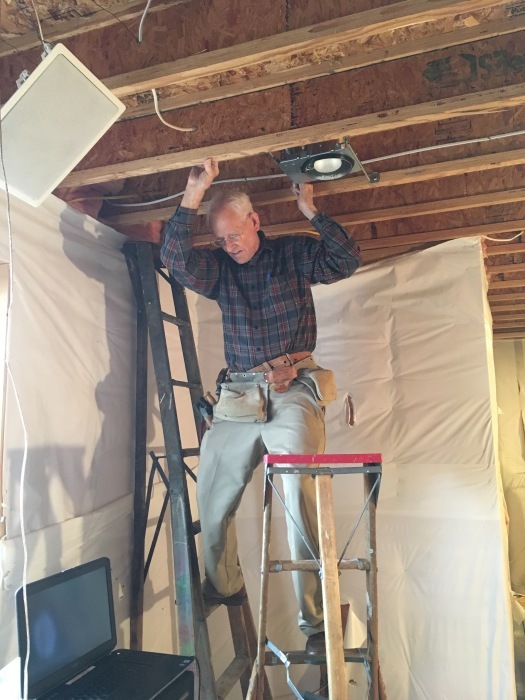 He earned a BS in Electrical Engineering from the University of Denver and was a self-employed Master Electrician. 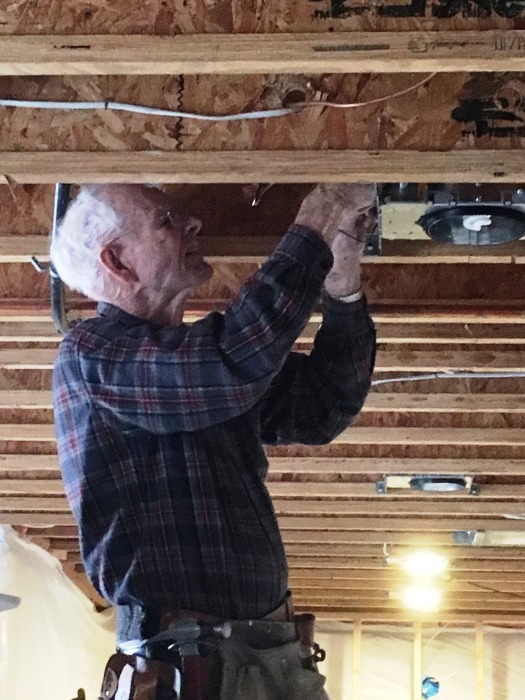 Harold enjoyed golfing, attending church, and was a master of all trades. 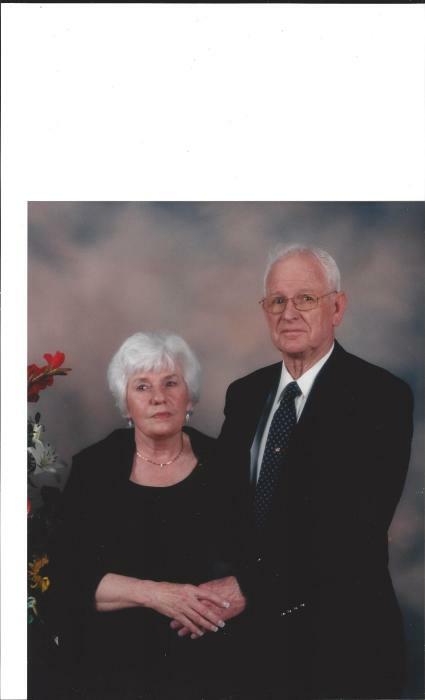 He was married to Virginia Ann Nielsen from 1949-1992, and later was married to Nanella Jean Nowlin from 1996-present. 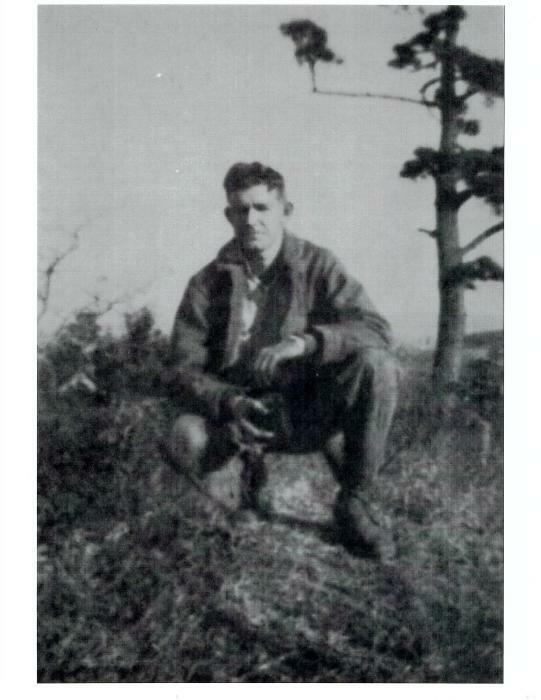 He served in the US Navy and was stationed in Japan during World War II. Survivors include Nanella Jean Leavelle, his wife of Parker, CO., a brother James Eugene Leavelle of Texas, a daughter Ann Elaine Bolton of Bozeman, MT., a daughter Sue Carol Karsh of Littleton, CO., two grandsons: Cass Robert Bolton and Benjamin Nielsen and a great-grandaughter Marie Bolton, a step-daughter Sheila D. Burgoyne of Monument, CO., a step-daughter Rhonda L. Thompson of Aurora. CO., a step-daughter Lisa M. Sargenti of Castle Rock, CO., Other survivors include: Bob Bolton, Howard Karsh, Blane Burgoyne, Shawn Thompson, and Victor Sargenti as well as his step grandchildren: Amber, Joey, Taylor, Keriann, and Memphis. Harold was predeceased by his wife, Virginia Ann Nielsen, his father, Virgil Eugene Leavelle, his mother Roma Lea Thorton, a sister Betty Jo Leavelle, and a brother Wallace Lea Leavelle.